Events this week ranged from the horrific to the absurd, from the ISIS attacks in Belgium to Donald Trump campaigning for President on who has the prettiest or ugliest wife. So much going on this week and no better place to discuss all of it than The Planet and our weekly live chat on Friday nights, Vox Populi. Everyone is invited to either join in the conversation or read along with this always lively, informed and witty live chat. Just click on the “Vox Populi” floating bar in the bottom right hand corner of your screen (if you only see a small button there, click on it to sign in then click the Vox Populi bar). 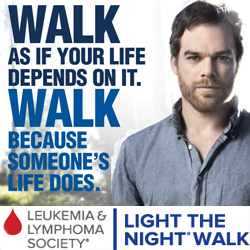 Hope too see you then! 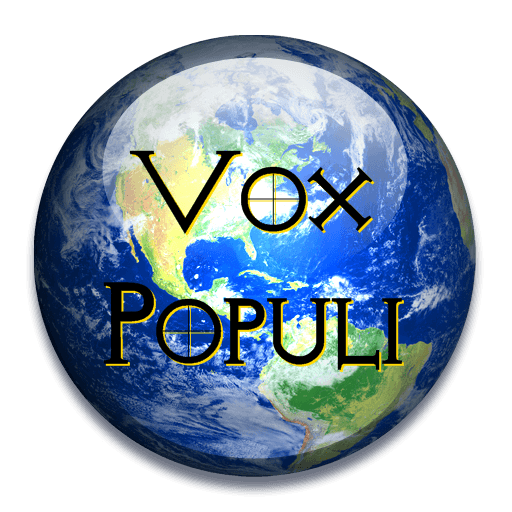 Chat Live Tonight About The Week’s Events…it’s Vox Populi at 7:00pm PST!